Pink Programming is a non-profit organization. 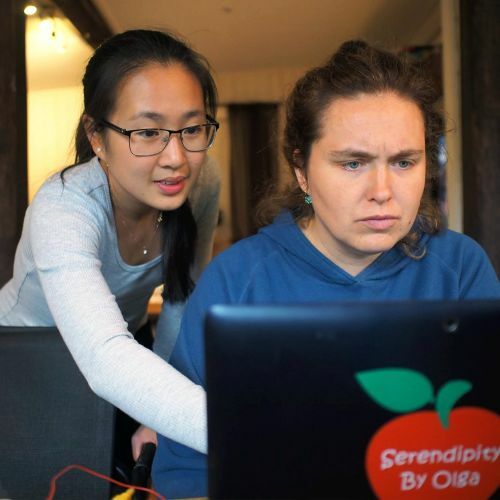 We exist to enable more women to discover the joy of programming. 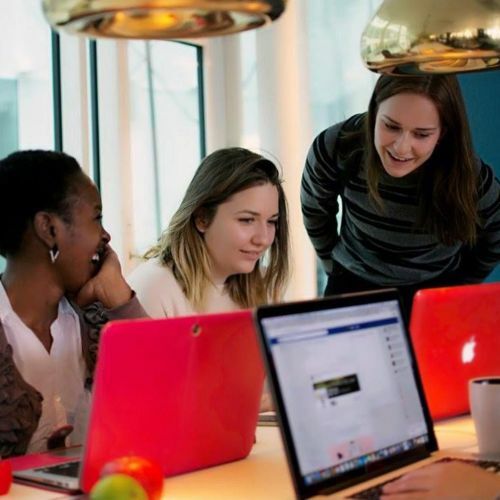 Our goal is to increase the proportion of women working in the tech industry. We believe this is good for equality and equal opportunity for all. 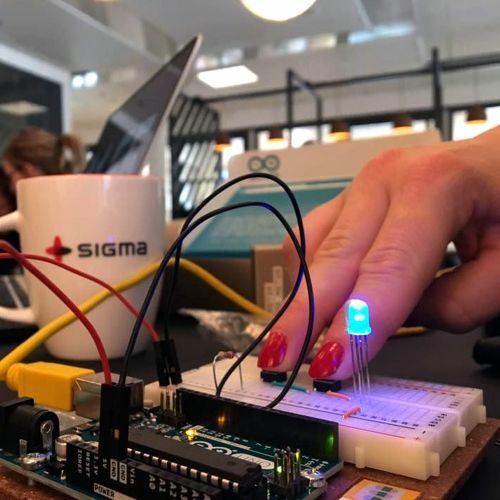 We organize events like Sunday coding, workshops and courses in Stockholm, Gothenburg and Malmö, and also camps on multiple locations in Sweden. Do you want to help us with spreading the joy of programming to more people? We are looking for you, who want to help with organizing events, designing, coding, supervising, finding sponsors - and much more!